ZSK Digital Designs: P-40E Paint Awesumhawx released! Here's something for those of you who have a sense of humor. P-40E Paint "Awesumhawx is a paint based off of gaming culture and humor. Basically, this paint is "for the lulz". 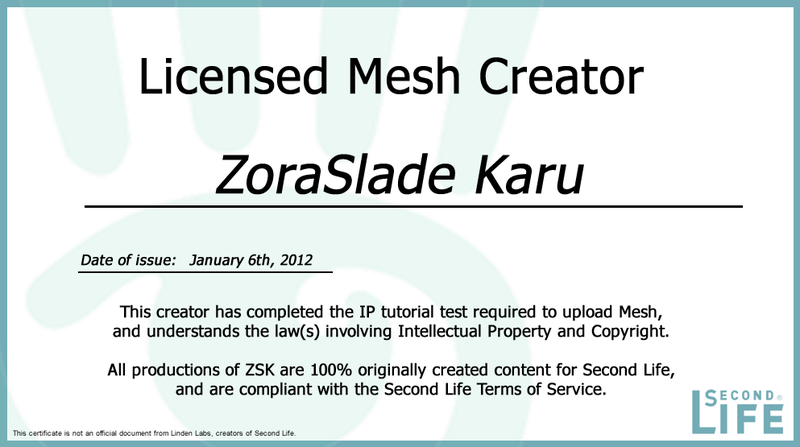 This paint is available on SL Marketplace and ZSK in-world vendors. What type of aircraft should ZSK make next? How many Pilots are flying our aircraft? 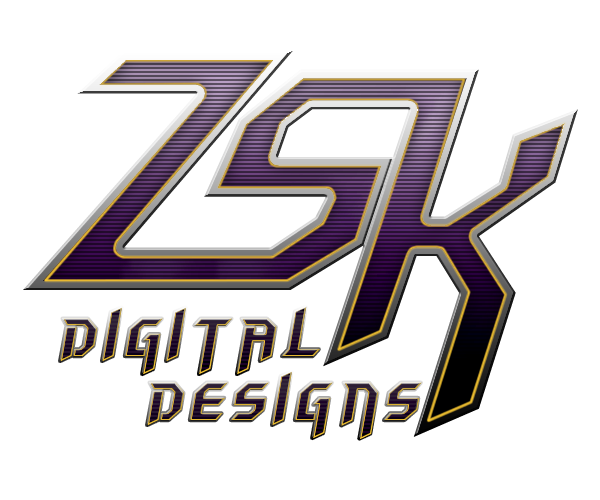 ZSK Digital Designs (formally LightDash Designs) is a business in the virtual world, Second Life. We will be broadcasting notices, updates and general information through Blogger. Located at Forbes Field, Kansas.